After setting the pace in two previous private tests at Sepang and Suzuka, Impul was once again untouchable as all 15 GT500 teams gathered together for the first time in 2019. 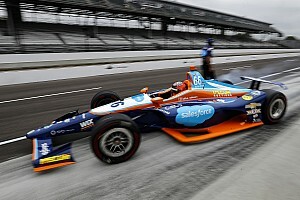 The start of the test was delayed by overnight snowfall, but the track dried up sufficiently for slick running a few hours into the morning session. Impul duo Daiki Sasaki and James Rossiter set the early pace with a time of 1m17.852s, before Sasaki improved to 1m17.167s to end the first day almost a second quicker than the rest of the field. 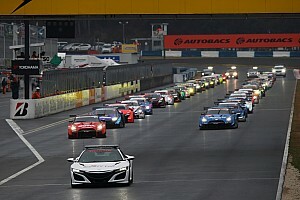 Further rain showers and a switch of strategy to long runs meant Sasaki’s time remained unbeaten on Day 2, although Kazuya Oshima’s late run propelled the LeMans Lexus team to second in the combined timesheets. 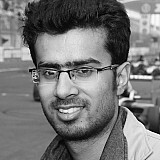 Oshima, who shares the #6 Lexus with Kenta Yamashita this season following Felix Rosenqvist’s departure to IndyCar, was the only other driver to dip into the 1m17s, but still finished 0.682s adriff of his countryman. Yuhi Sekiguchi and Ritomo Miyata, who was subbing in for Kazuki Nakajima, were third quickest in the #36 TOM’s Lexus, ahead of the similar LC500 of Cerumo duo Hiroaki Ishiura and Yuji Tachikawa. 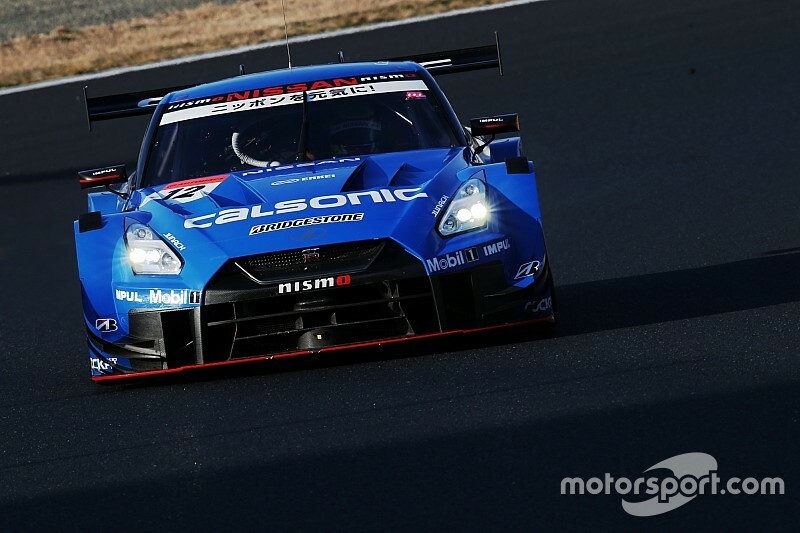 Kondo Nissan’s Jann Mardenborough and Mitsunori Takaboshi were classified fifth, just 0.007s clear of the factory-entered NISMO GT-R of Ronnie Quintarelli and Mitsunori Takaboshi. 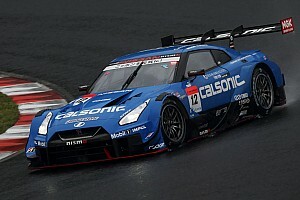 Heikki Kovalainen and his new teammate Yuichi Nakayama finished seventh for Sard Lexus, ahead of the lead Honda of Koudai Tsukakoshi and Bertrand Baguette (Real Racing). Kohei Hirate, who was driving the B-Max Nissan alone in the absence of Frederic Makowiecki, was next up in ninth, while 2017 title winners Nick Cassidy and Ryo Hirakawa completed the top 10 in the #37 TOM’S Lexus. Formula 1 world champion Jenson Button had a scary moment on Sunday afternoon when the engine cover on his Kunimitsu-Honda spectacularly dislodged itself from the car on the back straight. 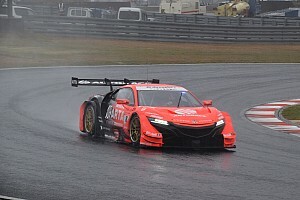 Button, who shares the car with Naoki Yamamoto, was able to return to the pits and finish 13th, just ahead of fellow Honda teams Nakajima and Mugen. The entire GT300 field was also present, headed by the Tsuchiya Engineering Toyota of Takamitsu Matsui and Kimiya Sato with a time of 1m25.694s. The test also marked the public debut of Team Goh's McLaren 720S, which finished 16th quickest on day 2 with Alex Palou and Seiji Ara behind the wheel.